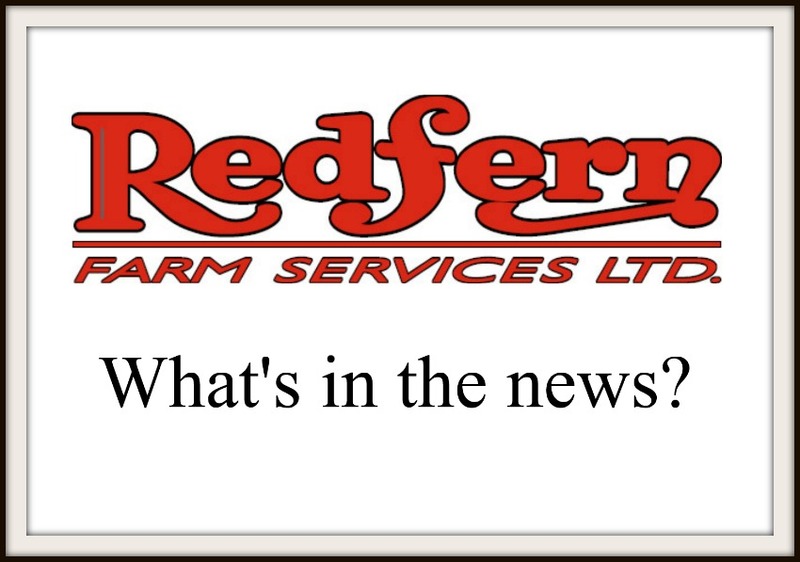 A weekly segment titled, “What’s in the news?” at Redferns.ca highlights one particular ag-related article, hopefully of interest to you, the reader. Enjoy. This week, we highlight an article from FCC regarding StatsCan releasing the 2018 Canadian crop production estimates.